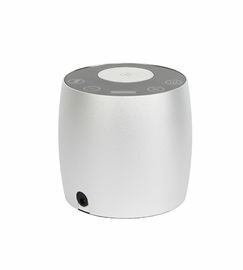 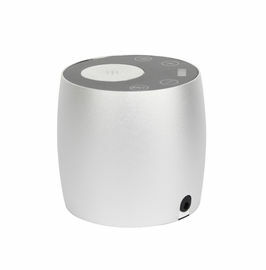 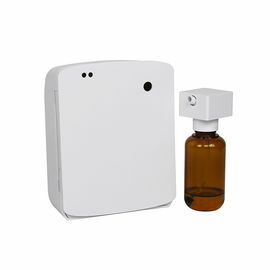 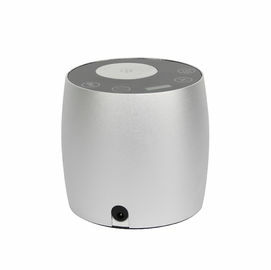 This model is a design aroma diffuser for large area, commercial center,shopping mall,retail shop office,hotel lobby,etc. 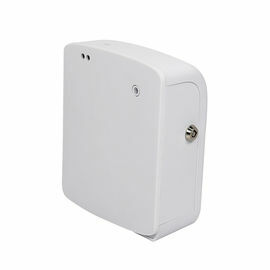 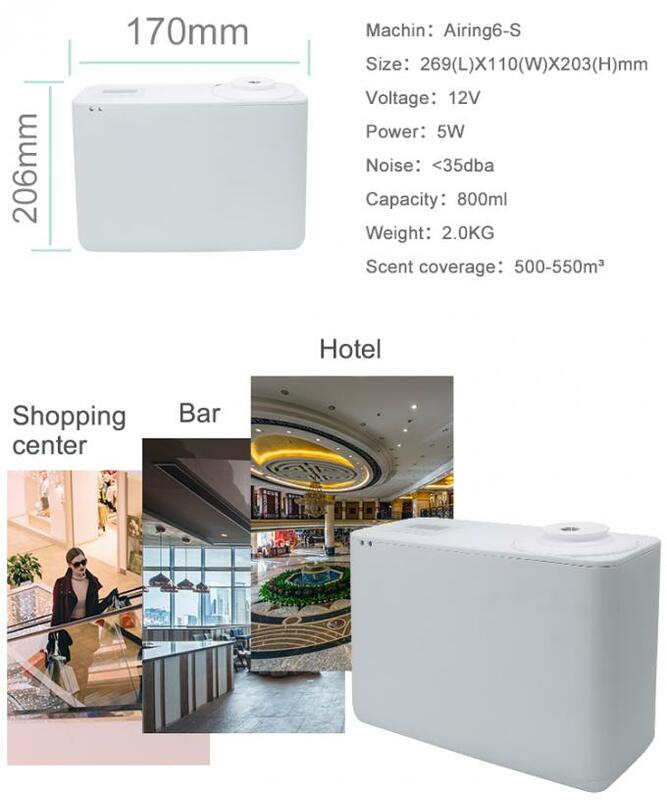 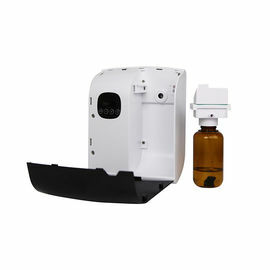 It can be controlledby wifi app on the smart phone.it support to draw-in air system HVAC and have fan which can blow away the fragranceit can be wall mouted and it is really hot selling for large area.It is easy to operate and the working time and working level is adjustable. 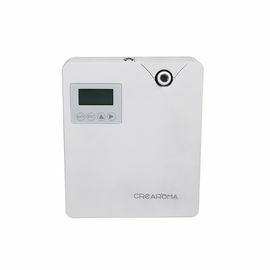 It is the newest design model for 2019 and it is really crazy hot selling. 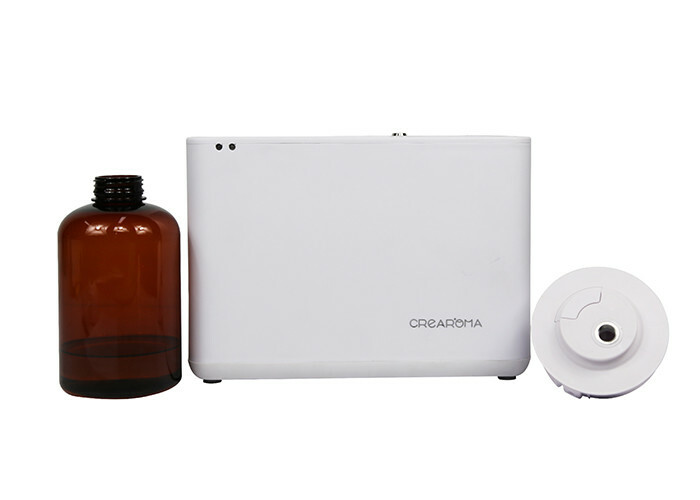 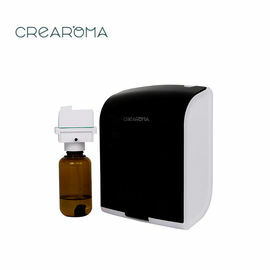 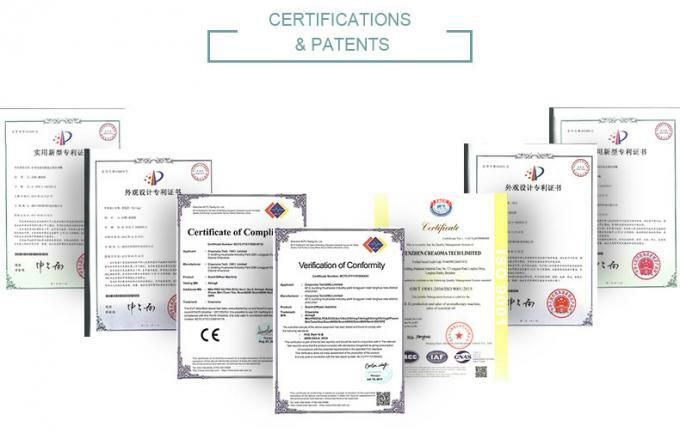 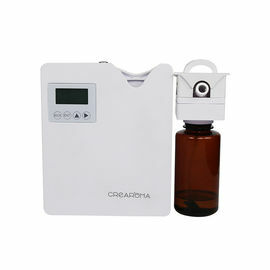 2.There are invention, practical and appearance patents for all Crearoma products. 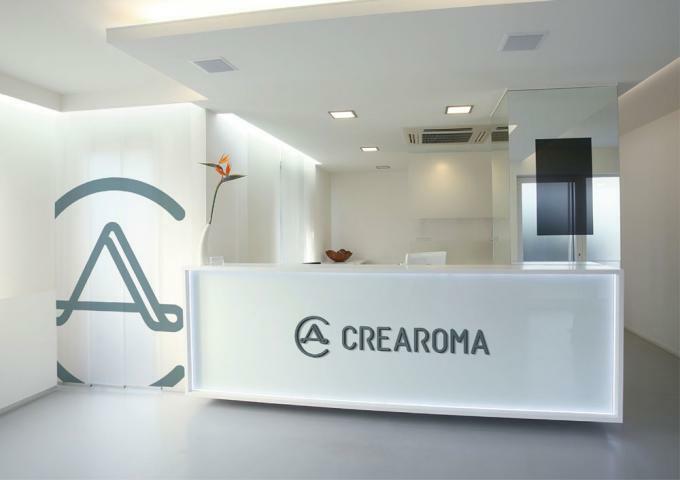 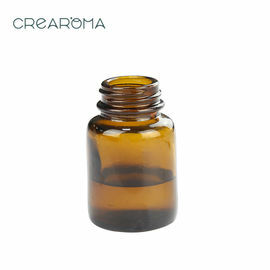 3.All Crearoma products pass the tesing of international authoritative third-party agency such as SGS and ITS.